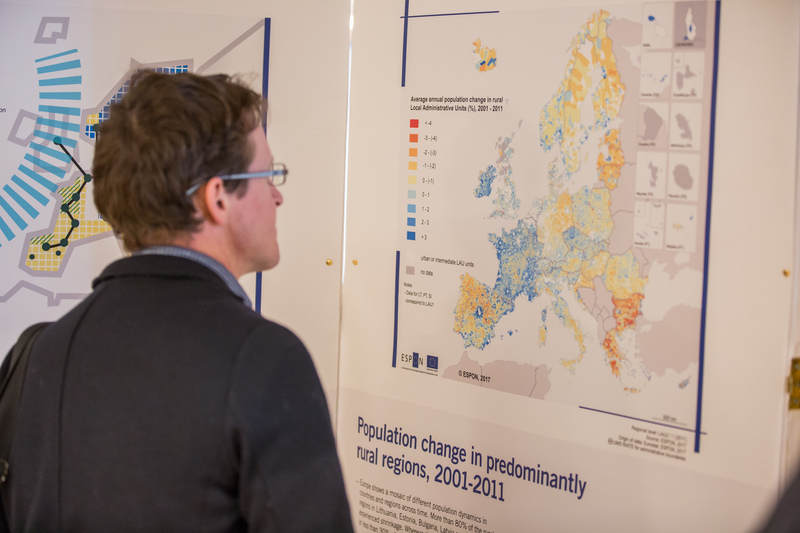 ESPON launched an open data portal that would allow journalists to monitor and analyse social, economic and environmental developments at local, regional, national and European level. Our datasets are available to you as downloads (csv, xls, map layers in JSON and shp files) and as an API. 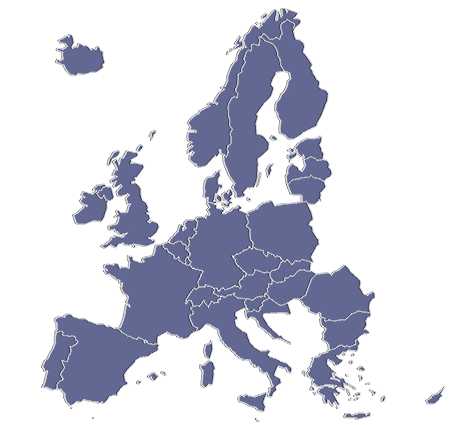 The ESPON Database Portal unleashes the potential of the original ESPON data (not found elsewhere), including up-to-date sets of base indicators with complete time-series on themes including demography, economy, the environment and others, covering the ESPON space (European Union plus Switzerland, Norway, Iceland and Liechtenstein). The data included in the ESPON Database originates from European institutions such as EUROSTAT and EEA complemented with data from all ESPON projects. This training will introduce the functionalities of the database portal in an effort to ensure an autonomous use of the portal in future. This database includes more than 700 indicators grouped in 12 thematic categories, easy to discover and navigate through a user-friendly interface, which allows visualization through graphics and maps. Scaling-up SMEs and attracting FDI: what role for local and regional governments?